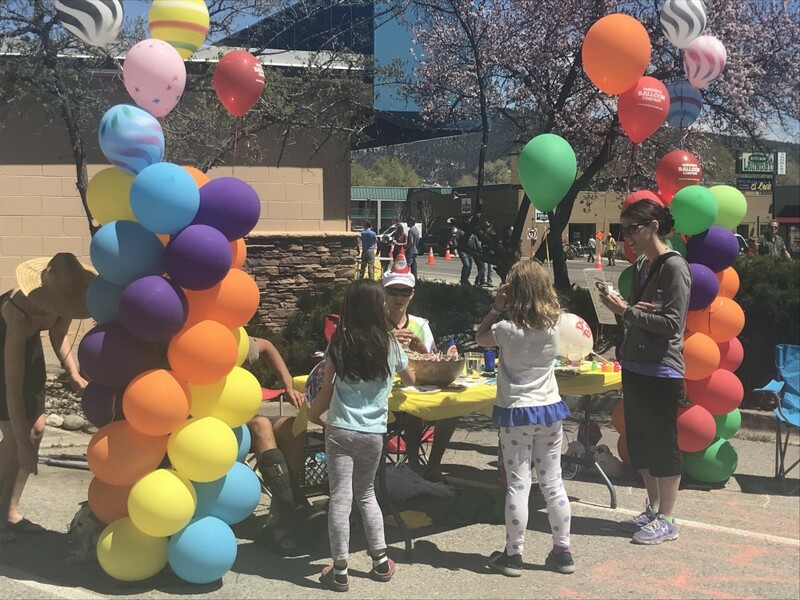 BID produces several events each year for the community including: Singing with Santa, Children’s Halloween, Downtown Hot Air Balloon Glow, Downtown Clean Day, North Main Clean Day, and the North Main Event. We also partner with United Way for the annual San Juan Brewfest in August. Sponsorship opportunities are available, and volunteers are always needed. Contact tanyac@downtowndurango for more information. 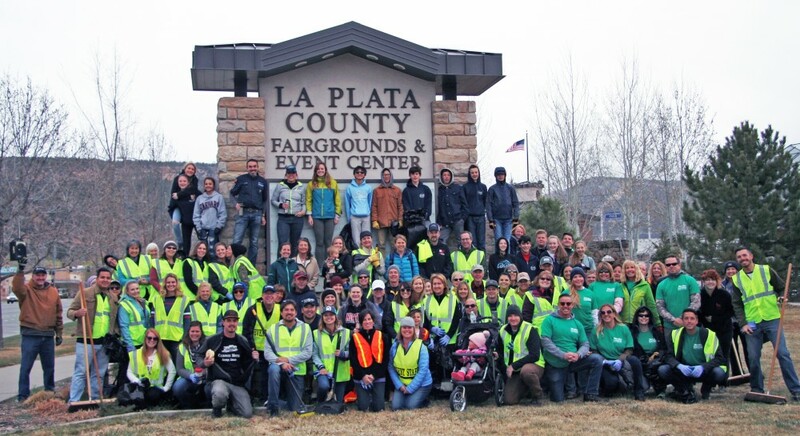 Join us on Friday May 3 for the North Main District Clean Day, brought to you by BID, Durango Chamber of Commerce and City of Durango. 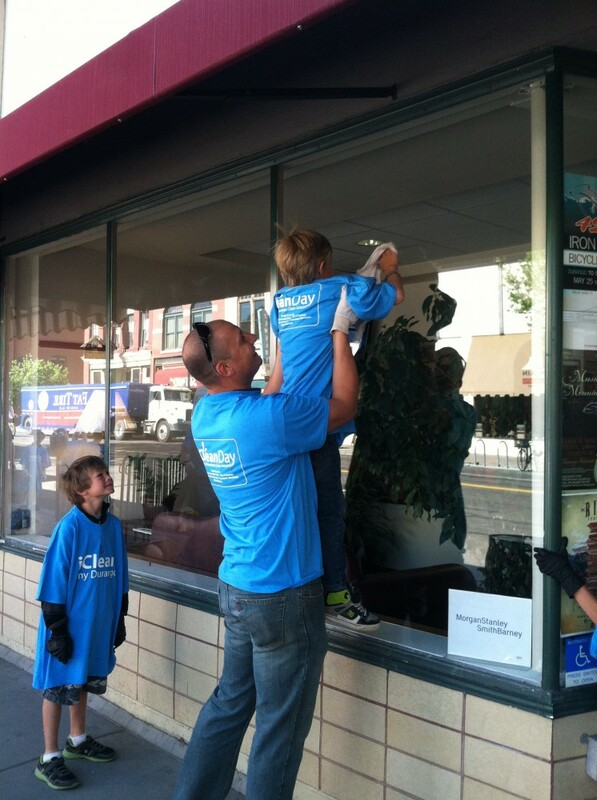 Clean Day recruits volunteers to help clean up the North Main District by removing trash, sweeping up dirt and litter, peeling stickers of poles, and more. It's a great way to help shine up the district for summer, and a good volunteer project for families, individuals, organizations and co-workers. Join us for The Main Event in the North Main District. The event will be a block party with four blocks of games and activities from 26th and 30th street. There is fun for the entire family including live music, food, activities and more! You’re encouraged to walk and bike around the area to learn more about local businesses, community amenities and all the great things going on in the North Main District! Contact Rita at The Durango Chamber of Commerce to learn more, 970-247-0312. 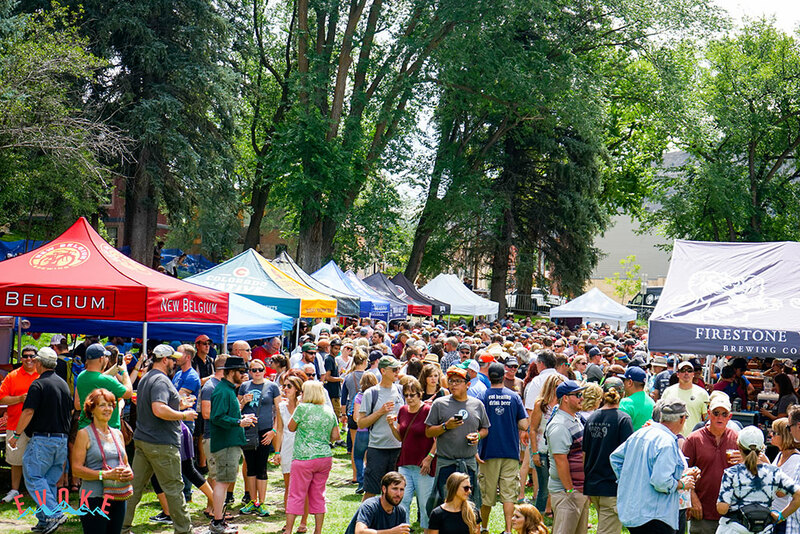 Always held the Saturday before Labor Day weekend, the San Juan Brewfest has grown into the biggest and best beer tasting festival in the Four Corners. The Brewfest features 50+ breweries, live music and food, and benefits United Way of Southwest Colorado. It is held at Buckley Park in Historic Downtown Durango. If you enjoy craft beer and want to learn more about it, this event is for you. 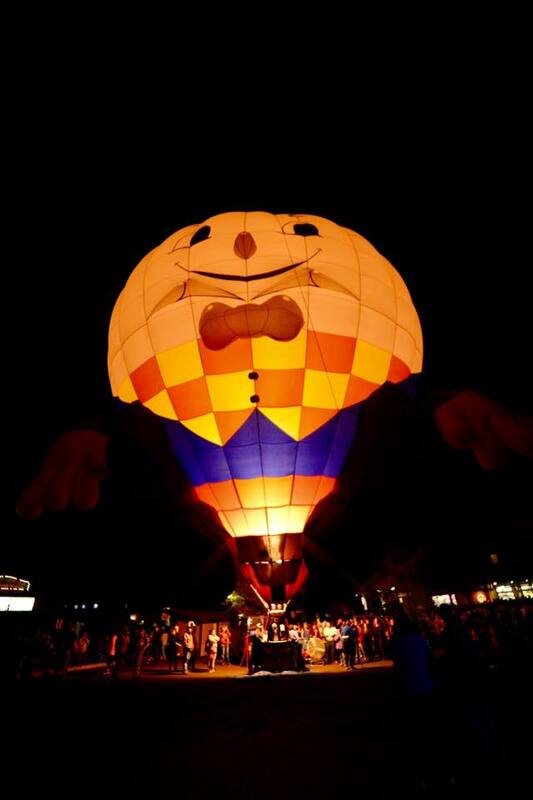 Multiple hot air balloons will light up the sky in Downtown Durango at the balloon glow in the 500 block of Main in front of the Train Depot. The glow starts at approximately 6:30 p.m., weather permitting. Arrive around 6 p.m. to see the balloons inflate. 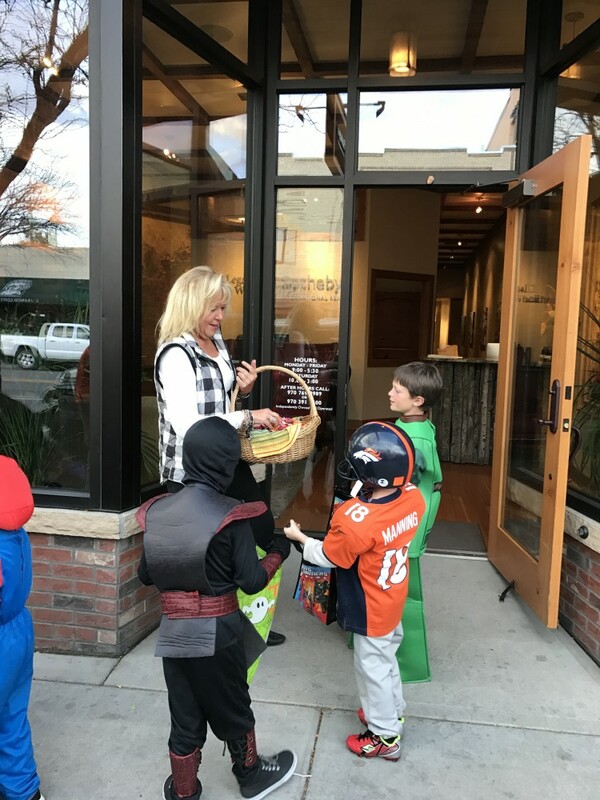 Enjoy a safe and fun Halloween with the kids in Downtown Durango. Over 100 stores participate each year. Children’s Halloween is for kids 10 and under, accompanied by an adult, and who are in costume. Join us for this fun Downtown tradition! Kick off the holidays in Downtown Durango with this annual tradition! Meet Santa and Mrs. Claus in Downtown, the follow them up Main Avenue singing Christmas carols. At Buckley Park, help us count down to the lighting of the Community Christmas Tree, then enjoy free hot chocolate and cookies. 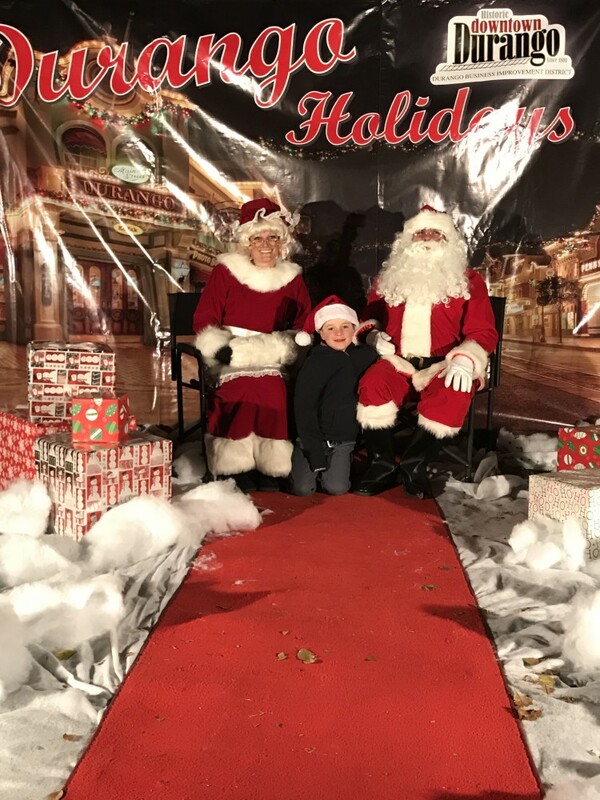 Plus free photos with Santa and Mrs. Claus.